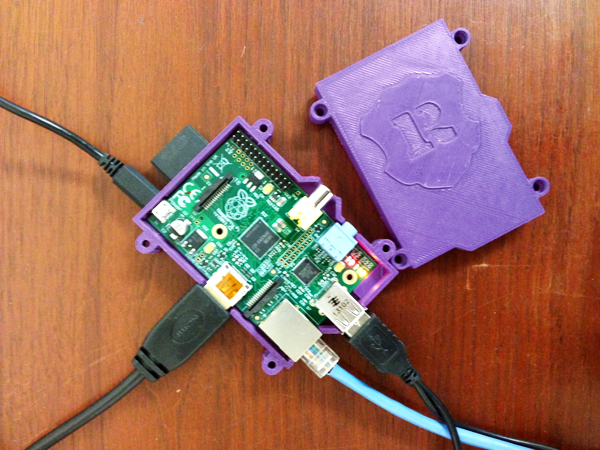 How do you set it up to run on a Raspberry Pi? I have a Raspberry Pi 2 and it would be a bit more reliable than my laptop. Do you have any python examples that are similar to cdarwin, where the tweets are made based on timestamps? Good question! I believe that’s something done with cron. The creator of @cdarwin has described the process in brief here: http://www.metaburbia.com/darwin/ He’s also posted the code on GitHub (https://github.com/metaburbia/BeagleTweets), but not the cron code required or the actual database that contains the content and date/time info. Anywhere you want: your desktop, My Documents, etc. The twitterbot.py file and the text file should be in the same folder. Typing “python twitterbot.py” (no quotes) from the Terminal (aka command line) should start running the bot. You can put this bot on a server, too, but you’ll have to get in touch with your web hosting service or a friend who knows what they’re doing. I’m still figuring that part out! hey , can i ask something? i have some problem when i tried to execute setup.py , i couldn’t execute it. So , can you help me for this one sir ? Great project, have you had any luck with using your python bot script for searching and replying to Tweets? I’ve seen other scripts but I’m wondering how Tweepy would deal with this. The concept of Twitter bots really interests me, especially using Python. I’ve seen the ones that automatically reply based on people mentioning certain things and it gets me thinking.. Thanks! I haven’t tried a bot that searches/replies yet. I know Tweepy as a “mentions me” method (http://pythonhosted.org/tweepy/html/api.html#timeline-methods) and several “saved searches” methods (http://pythonhosted.org/tweepy/html/api.html#saved-searches-methods). I’ll be looking into this for a project I’m doing soon, so will probably write a future blog post about it. Do get back to me if you find success!